In 2015 under the Obama administration, the FCC ordered that Internet service providers be considered Title II common carrier telecommunications services. Last December, when the new FCC commissioner ruled to undo this “heavy-handed, utility-style” regulation of the Internet, salutations quickly came from the most obvious benefactors: “Big Cable” and the telecommunications industry. Less obvious was a congratulatory message from the Wireless Internet Service Providers Association (WISPA), the umbrella organization supporting the WISP industry. As WISPs primarily provide voice and broadband service to areas not served by cable companies and the wireless industry, it might seem odd that the organization would support a policy move designed to benefit their larger competitors. However, a closer look at this situation shows that WISPA’s support is centered on eliminating regulations rather than keeping carriers from charging fees to “heavy users,” throttling back their data rates, and other data-controlling measures—the major supposed benefit of net neutrality. WISPA’s argument was in line with how Commissioner Ajit Pai couched his lobbying for dismantling net neutrality rules, which focused on the fact that being regulated as a utility disincentivized companies to innovate and that smaller companies such as WISPs were suffering under the current regulations. His other point was that as the big providers spent billions to create and maintain their broadband infrastructure, they could not invest in providing service to lower-income users in rural areas. However, neither point appears to be entirely correct. First, net neutrality rules appear to have had little or no effect on WISP revenues and second, major carriers don’t invest in rural broadband because they can’t make money in these places. If you’re not familiar with WISPs, they are fixed wireless access (FWA) providers that use unlicensed and licensed spectrum to deliver signals pathed from a transmitter mounted on a tower or other high point in a community to directional antennas mounted outside homes. The transmitter receives its signal from an Internet backbone providing high data rates. Performance varies but is invariably faster than what’s available in rural areas, such as satellite, DSL, or dial-up, and none of these provide voice service. There are several thousand small-to-medium-size companies in the U.S. and Canada, some with several hundred to several hundred thousand customers. Without them, millions of people in the country would have either mediocre broadband or none at all. WISPs would seem to have little in common with their well-endowed counterparts, but while huge companies like Comcast have armies of lawyers to administer federal regulations, WISPs do not. So, although both camps have contempt for overbearing regulations, smaller ones are obviously more adversely affected—thus WISPA’s approval of the FCC’s defanging the net neutrality rules. If it’s true as FCC Commissioner Ajit Pai’s suggests that Title II regulations impede the ability of WISPs to be profitable and make it too expensive to start new ones, then WISPA’s position is certainly understandable. But does it? To find out, The Verge had its journalists survey a few small WISPs about whether they had experienced increased regulatory burdens since net neutrality became law. The answers ranged from a flat “no” to uncertainty for the future and various doomsday scenarios in which horrible things could occur. However, no respondent said it influenced his or her ability to operate, expand, or comply with massive compliance requirements. Even some who opposed net neutrality said they nevertheless continued to expand and with annual revenue growing by double digits. Nevertheless, the WISP industry benefits at least as much and probably more than its much larger counterparts from minimal intrusion by the federal government. Although WISPs are in a sense public resources, treating them the same way as public utilities hundreds of times their size is difficult to justify. The future of the new rules remains uncertain because 38 states and Washington D.C., along with tech companies and several public interest groups, have fired salvos of lawsuits against the FCC, and the states themselves are taking steps to maintain the previous net neutrality rules regardless of the legal outcome. Washington State has already approved legislation to keep net neutrality rules in place. Collectively, these efforts mean it could be years before one of these lawsuits makes it to the Supreme Court and if so, whether the court will rule on it. In the meantime, the WISP industry will continue to expand in both its offerings and technical capabilities, while serving more customers in areas of the country that major carriers never cared about in the first place. In addition, as the mouse in the room, WISPA has always fought to be heard above the noise created by its counterparts, while ensuring that whatever regulations are created in the nation’s capital don’t adversely impact the industry. Of those, the most important issue facing the WISP industry at the moment is a proposed change in rules to the newly-created Citizens Broadband Radio Service (CBRS) that will operate at 3.5 GHz. The rule change, which is advocated by CTIA, would reduce the current 74,000 license tracts in the U.S. areas that would produce about 500,000 licensees, to about 2,700 larger license areas and 19,000 total licenses. 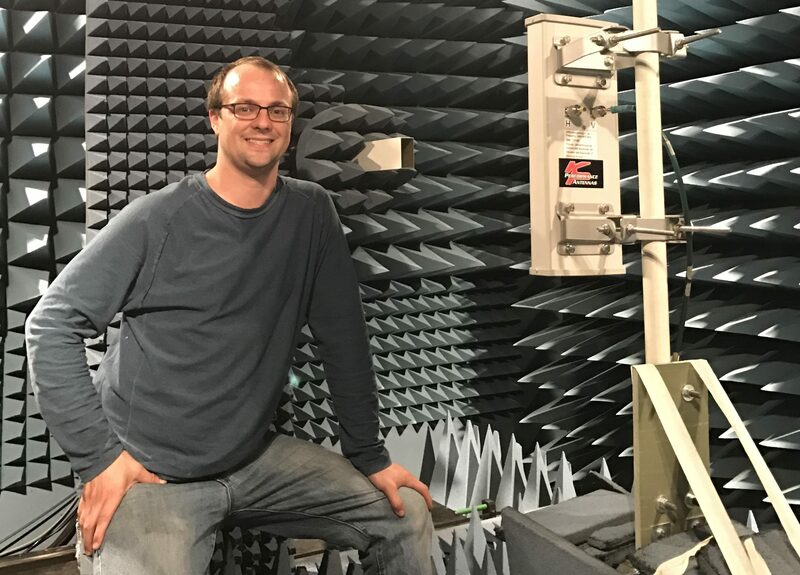 Proponents of the rule change, mainly wireless carriers, claim that the current very small license areas are too complex to manage and are counter to the typical cellular coverage model. In contrast, a WISP inherently covers a much smaller area, and if such a company was required to bid on a much larger area, it could be prohibitively expensive, thus eliminating them from bidding at auction. WISPA believes such a change would disadvantage rural carriers as well as railroads, ports, electric companies, and shippers. 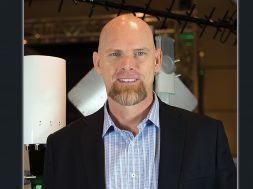 There are other issues on the table; the federal government attempts to make good on its promise of opening up new bands to benefit the growth of wireless traffic and allow new players to enter the business, the latter presumably resulting in benefits to rural areas and the WISPs that serve them. Are WISPs the Answer for Rural IoT?